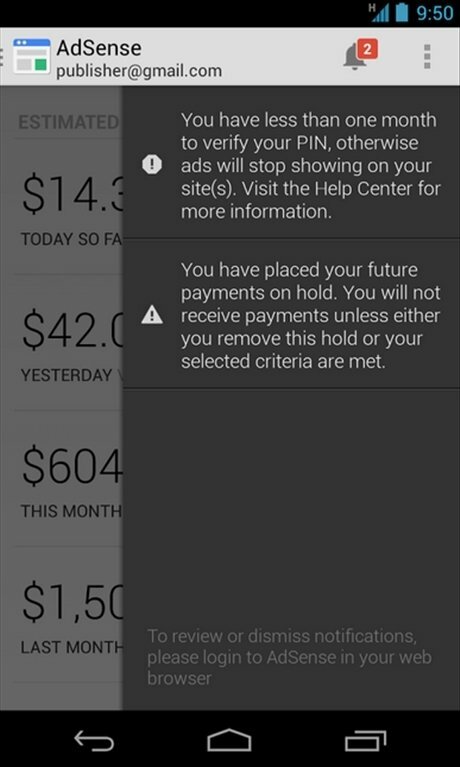 By now you surely know that you can earn money by placing adverts on your web. 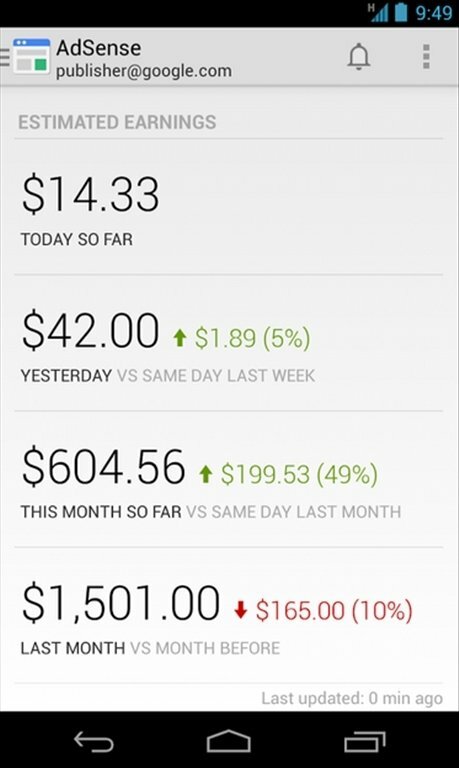 This is possible thanks to Google's advertising platform, AdSense. 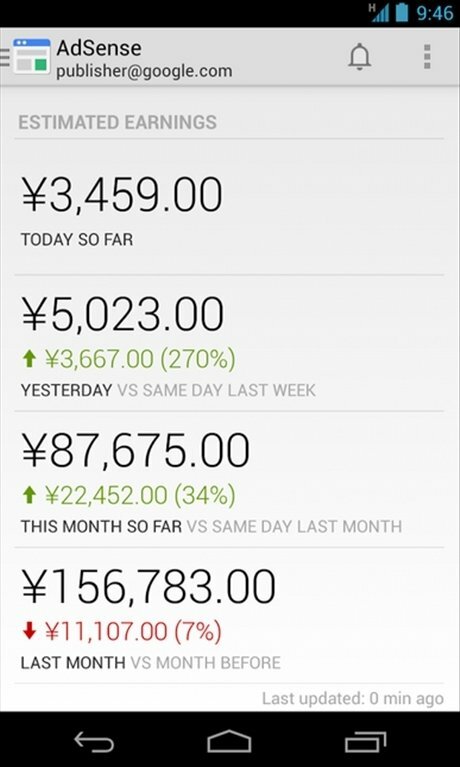 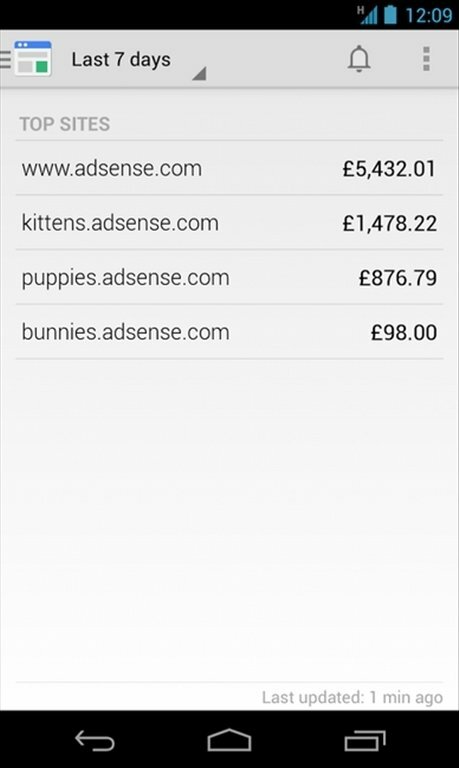 You can now monitor the information of your account from your smartphone thanks to AdSense for Android. 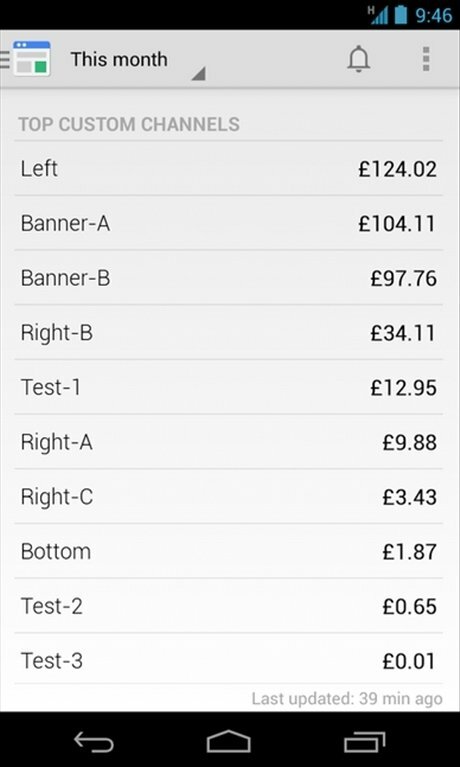 View your income thanks to adverts. 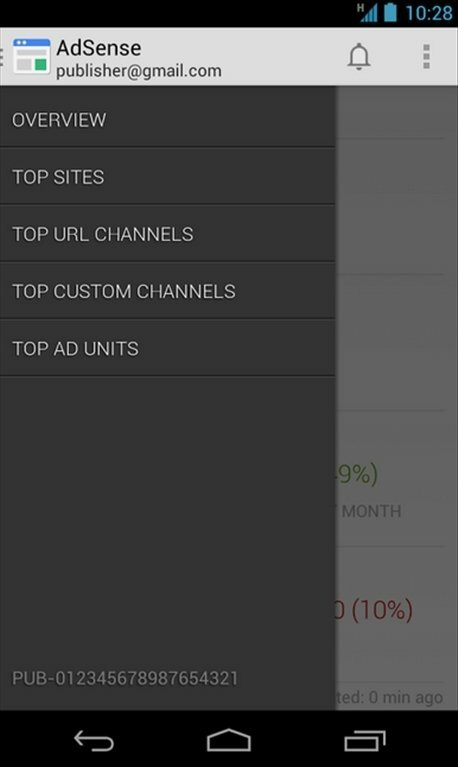 If you have an account on Google's advertising platform, download AdSense free for Android.